Bad Tattoos are like the worst dream that leaves you thinking about the nightmare and a glass of water to fill your cravings. Tattoo Trends are relentless and likewise differ from generations but Tattoo itself lasts forever. Here we are talking about Tattoo Fails and specially Worst Celebrity Tattoos of all time. 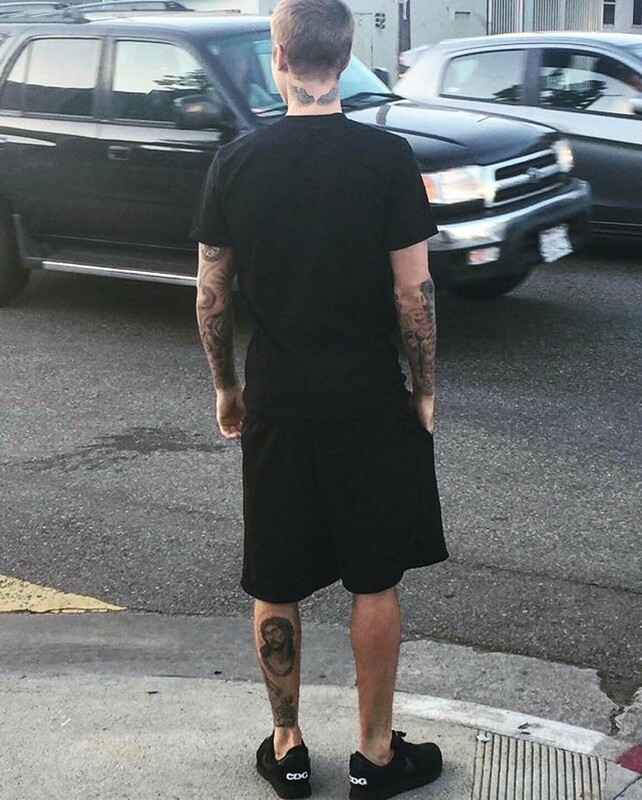 Our list comprises of Ben Affleck’s colorful Phoenix tattoo to Justin Bieber’s inked Jesus on his calf. Below are the six Worst Celebrity Tattoos ranked from bad to worst. While Justin proclaimed his faith in Jesus after inking his left Calf with a face of Jesus. Bieber’s ink is based on the image of Jesus called Ecce Homo which dates back to 1610. In 2011 he etched a Hebrew permanent to his ribcage. Beiber had stated that ” I’m a Christian; I believe in God, I believe that Jesus died on the cross for my sins.” Speculations were in the Media that Beiber has become a kind of a Jesus Freak after he got another tiny cross below his eyes, It’s up to Jesus whether or not he approves Bieber’s tattoos. 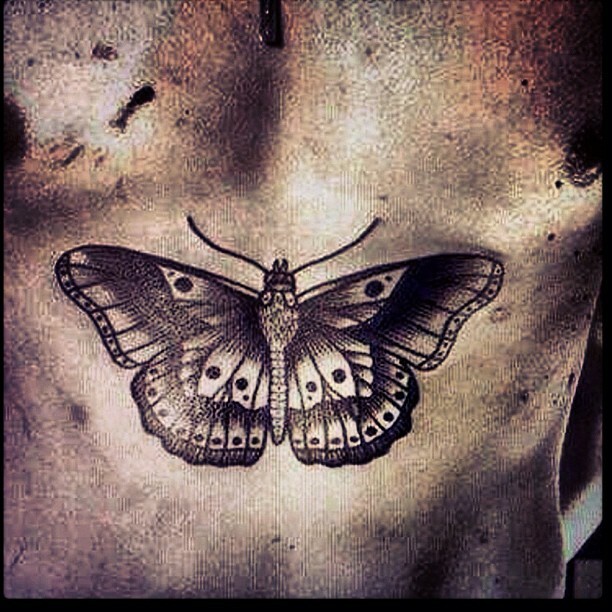 In 2013 One Direction’s Hary got a butterfly tattoo across his diaphragm. Well, he must be patting his head right now in regrets as Hary has never again mentioned about his bizarre tattoo. Many People also raised eyebrows on his sexuality and whether Hary is a GAY, he had responded Bisexual? Me? I don’t think so. I’m pretty sure I’m not. Harry has enjoyed some high-profile romances in past with Caroline Flack, Taylor Swift, and Cara Delevingne. Apparently, Hary must have been unaware of the fact that Butterfly is the universal sign of Transgenders. Many of his fans considered this Butterfly ink to be the Worst Celebrity Tattoos. 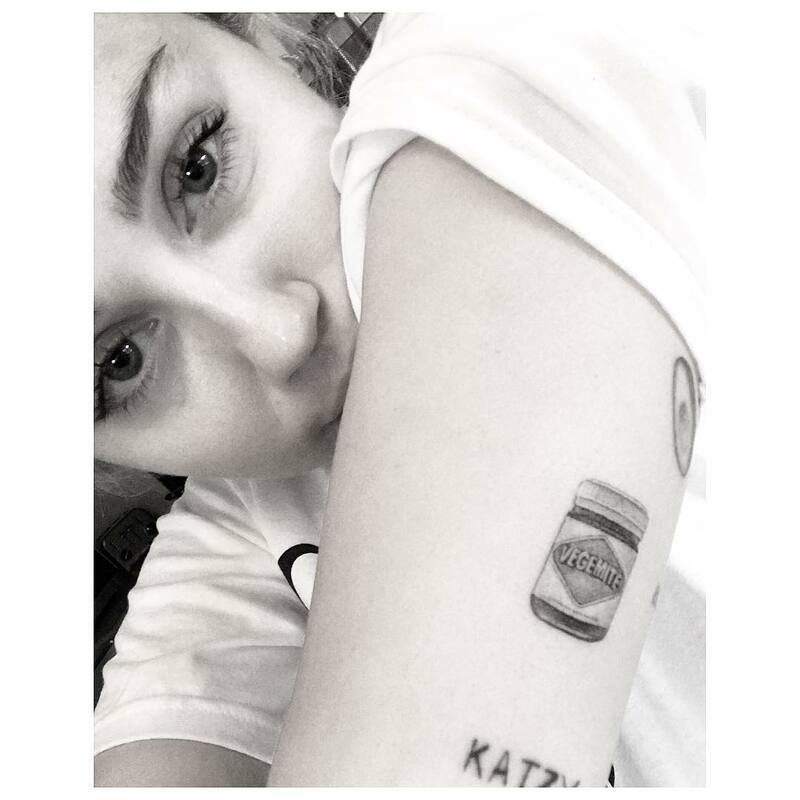 On 2016 Miley got a tattoo in tribute to her on and off lover Liam Hemsworth’s favorite snack Vegemite. Did Miley think that it would be even worse to get a simple tattoo on his name? 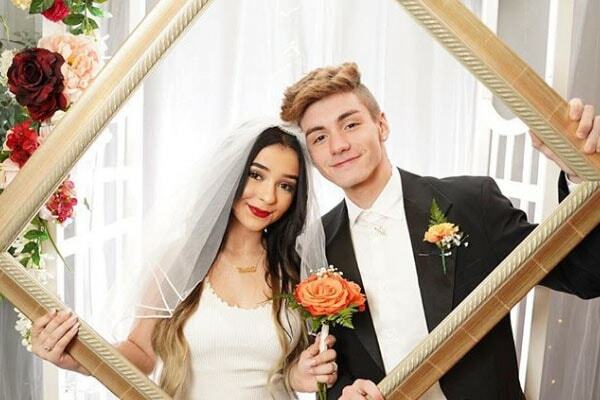 The couple got engaged in 2012 and split in 2013 after again rekindling their romance. Looking at the bright side, Thank God Hemsworth didn’t say his favorite food was Pancakes & Sausages on a stick. 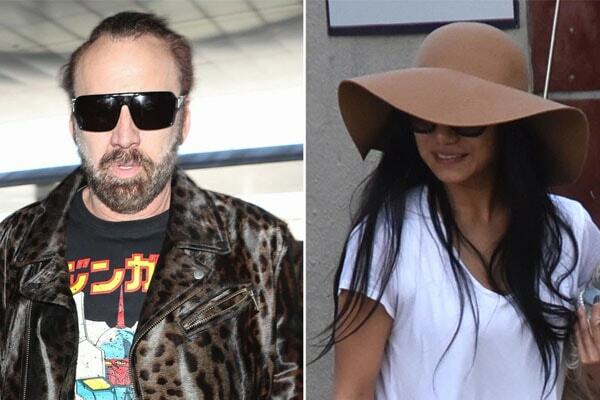 On a scale of 1 to 10, how would you rate this Worst Celebrity Tattoos? In 2016 Cara Delevingne got a very realistic pair of spooky eyes on the back of her neck. 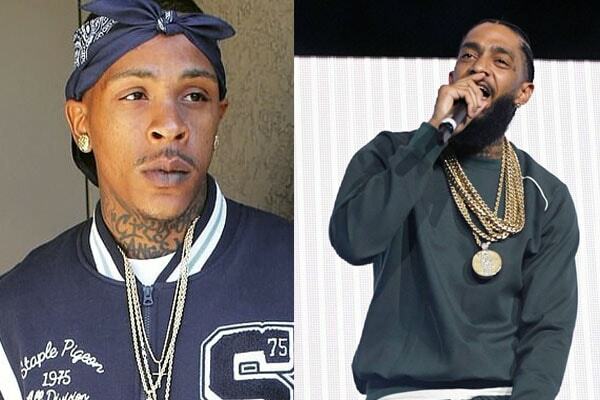 Are the eye’s behind to spectate backstabbers or provide a full rear vision. Well, the eyes had left may fans shaken, some wished she should have never gotten it firsthand while many gave an awful response. The eyes were revealed much clearly when Cara shaved her hair for a role of a cancer patient in the movie Life In A Year. 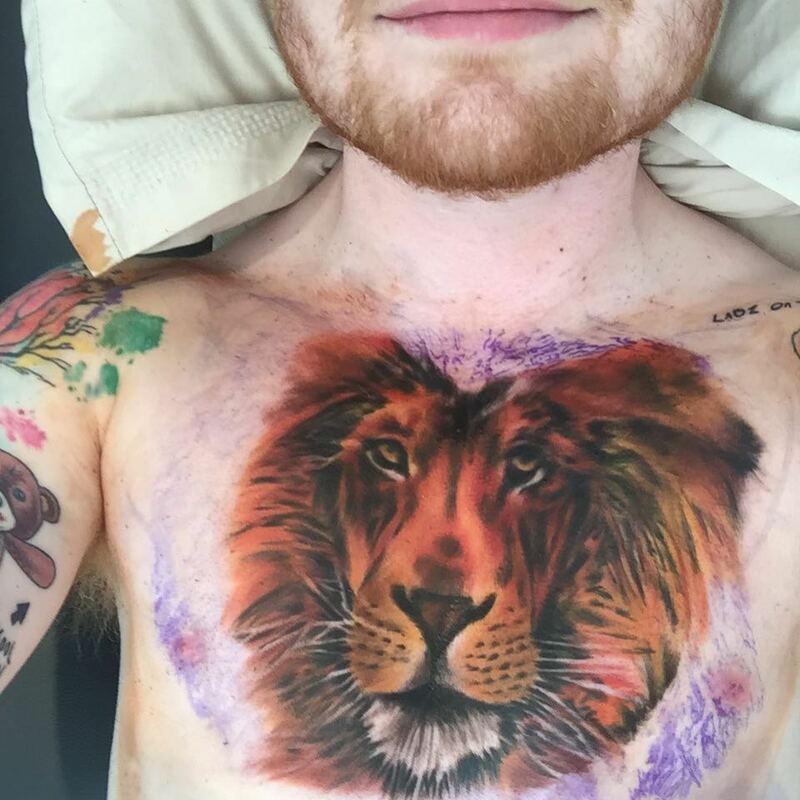 Sheeran got the big cat tattoo after finding out he had sold out three nights at Wembley arena in 2015. In honor of his big accomplishment, Ed Sheeran got the tattoo. Sheeran uses his own ideas for his inks and seldom follows the tattoo trends. To give a thought, the art, and design of the tattoo is perfect but when it came to choosing a location Sheeran chose poorly. 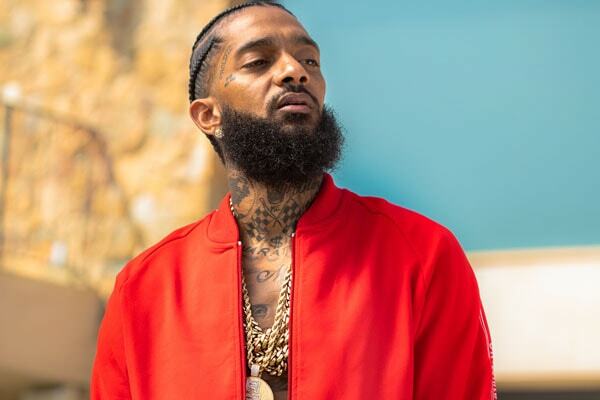 His other tattoos include a Japanese script(he doesn’t know it’s meaning), a Pingu tattoo, Heinz Tomato ketchup logo, street sign, pair of glasses, A GOAT(for sentimental reasons he says), puzzle pieces, Lego guy head. Sheeran has many potential tattoos to be listed in the Worst Celebrity Tattoos. Ed Sheeran engaged to his High-School Cherry Seabron in 2018. Ben Affleck’s giant Phoneix tattoo is real. 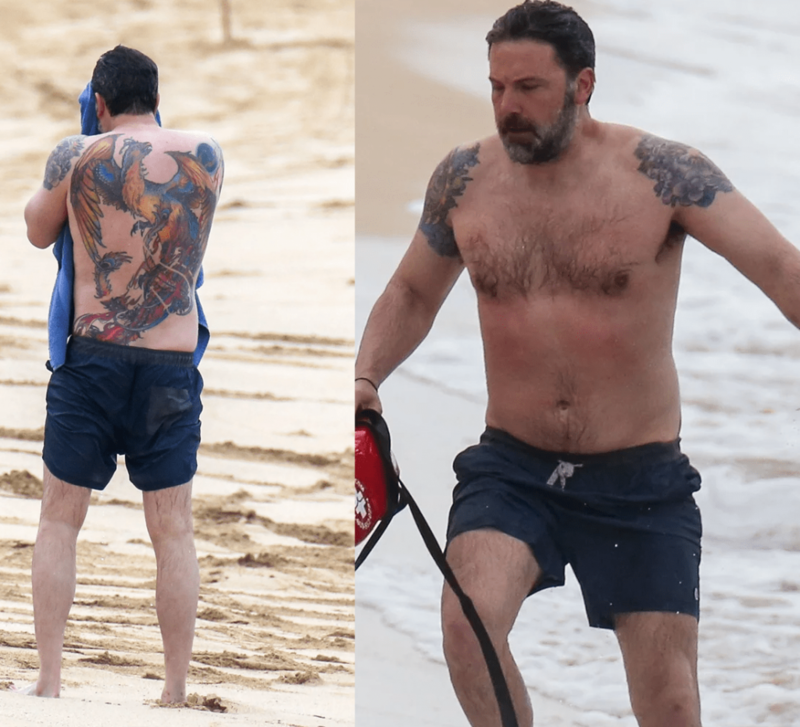 Despite Affleck’s struggle to enormous tattoo out of the limelight, the actor was pictured in 2018 showcasing his colorful ink. Affleck had previously stated the tattoo as fake for a movie, well he can hide it no more. Ben Affleck’s then sweetheart Jennifer Lopez also responded saying it awful and gave her thought that it was too colorful and should have been cooler. 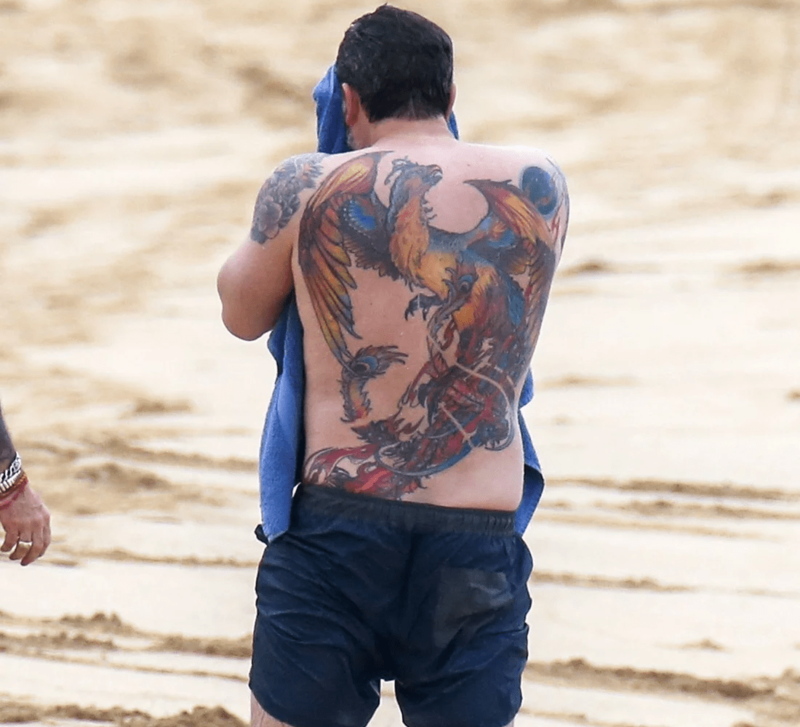 Affleck’s phoenix tattoo tops the chart of Worst Celebrity Tattoos. 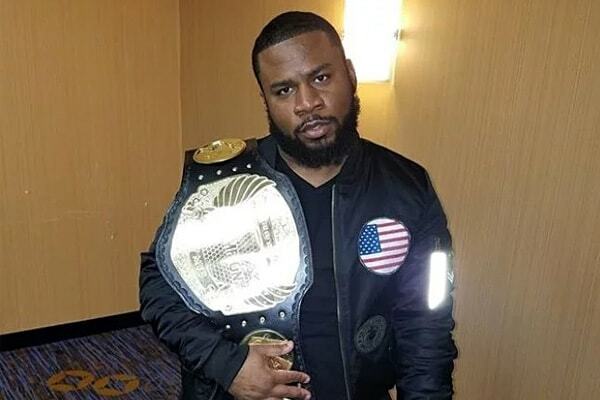 For more Celebrity News and Entertainment: SuperbHub .